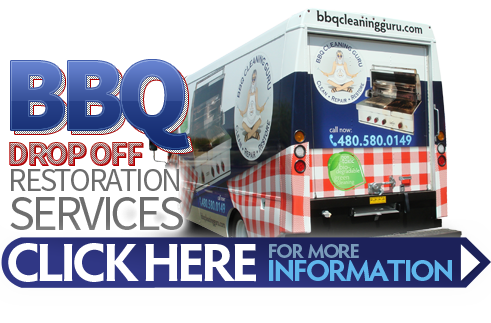 We provide cleaning & repair services for most built-in barbecues & grills throughout Phoenix, AZ. 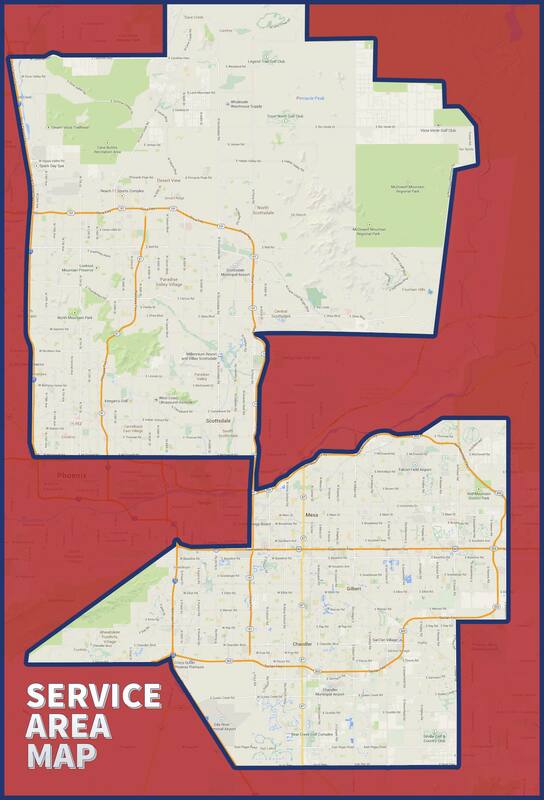 Click on our service area map for a larger view to see if we can pick up your grill for restoration. 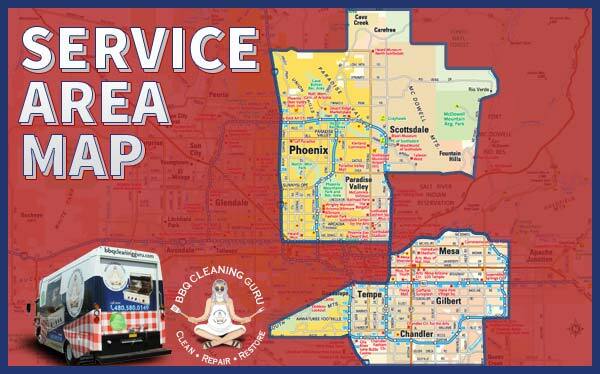 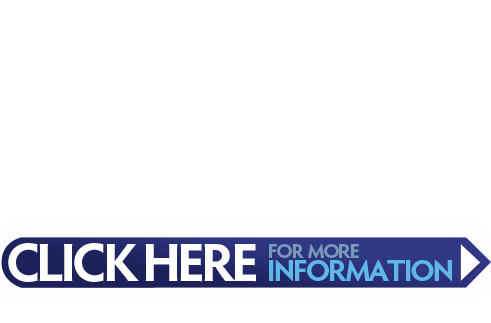 We service the entire Phoenix metropolitan area.